The AeGuru Audio Visualizer Ae Template is the perfect way for musicians to share their music through social media. 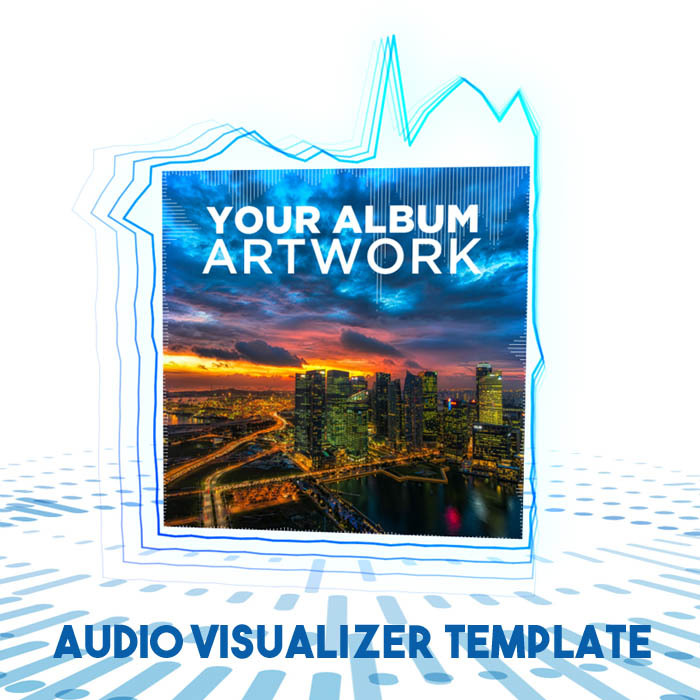 Share your music online with this beautiful audio visualizer. Just drop in your music, album art, band name and song info. Mesmerize your audience with endless customizing potential. Documentation is included to help you get customizing quickly and easily. Includes a 16:9 composition for Vimeo, YouTube, etc, and a 1:1 square composition for easily sharing on Instagram.